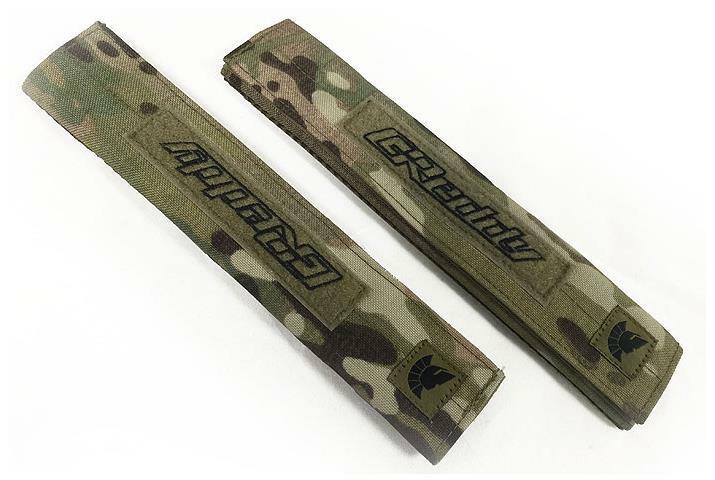 Front Durable Green Multi-cam pattern with GReddy embroidered Velcro strip and Griffon Industries logo tag. Tuning is not only about performance, but also individual customization. 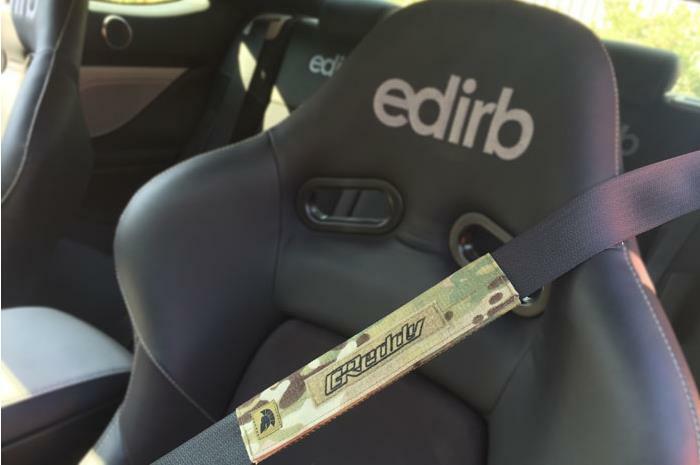 What looks good and feels good to the owner and driver is also important. 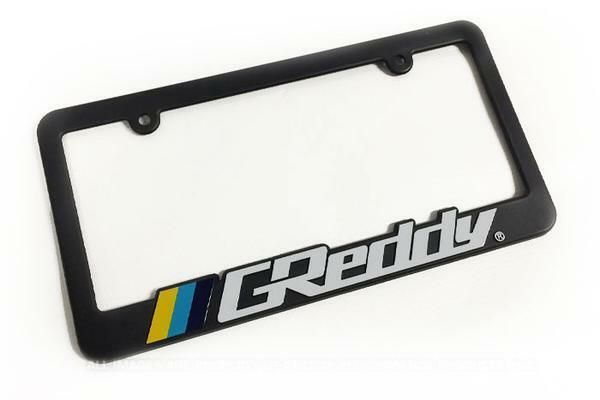 To complete the GReddy style and fashion GReddy offers numerous GReddy badged Decals, Full Car Graphics, Mechanic’s Gear and Apparel to show your GReddy pride.